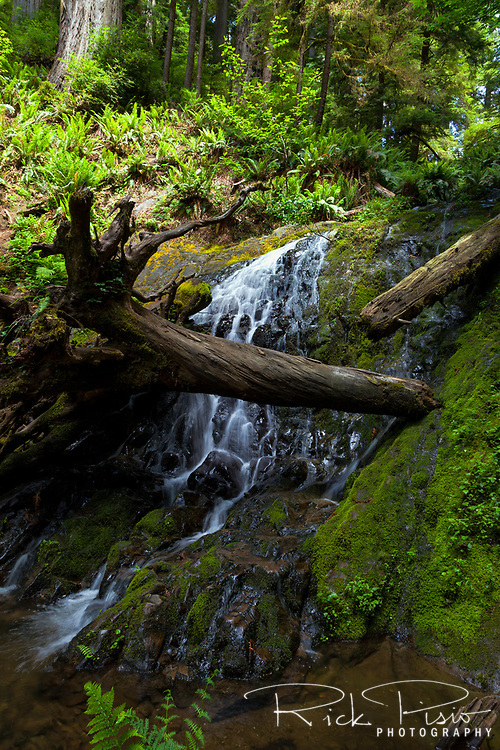 Fern Falls at the end of the Boy Scout Trail in Jedediah Smith Redwoods State Park. All images are presented for display purposes only. Copyright Rick Pisio\RWP Photography. All rights reserved. Unauthorized duplication is prohibited.